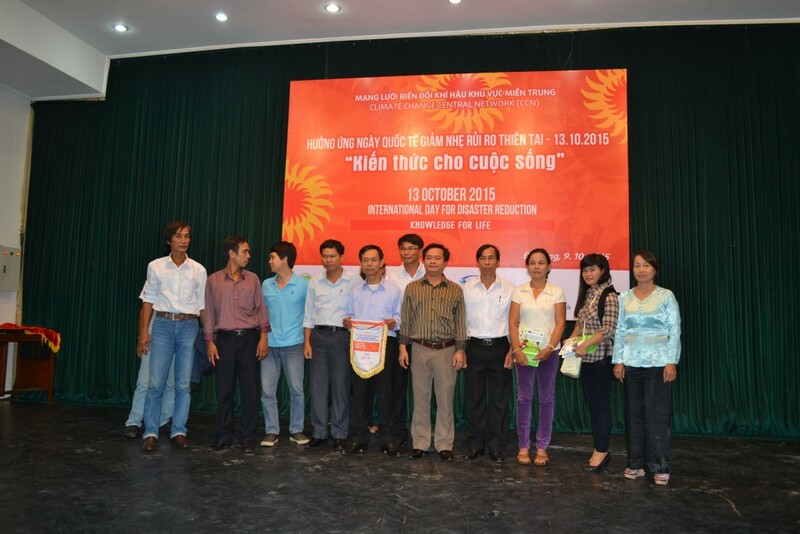 In responding to International Day on Disaster Risk Reduction 2015 with the theme “Knowledge for life” lauched by United Nation, Malteser International and the core members of Climate Change Network in the Centre of Vietnam (CCN) hold a half day ceremony in Danang city. 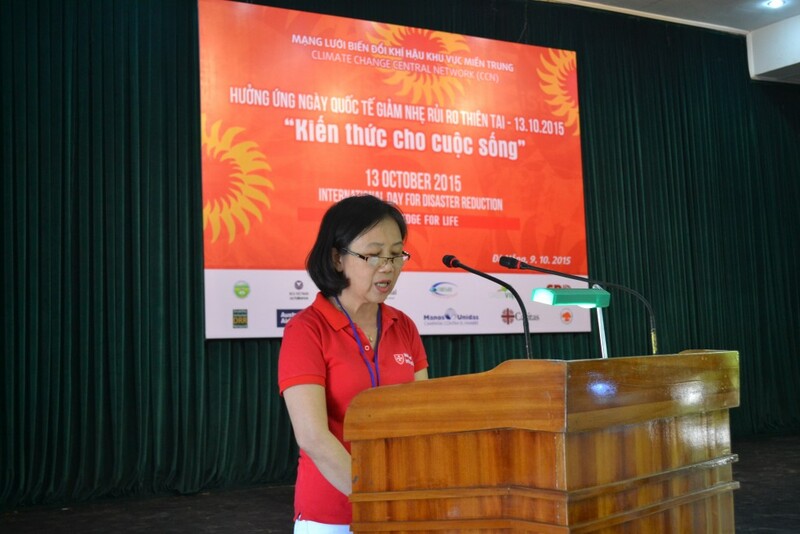 The event opened with statement of MI staff during the opening speech: “Through our experience on disaster risk reduction, the participation of community including the poors, the women, children elderly and the people with disabilities will bring a suit CBDRM plan for the community to implement later.” The event occurred in the morning of November 9th, 2015 with 160 participants from Ministry of Agriculture and Rural Development (MARD), Ministry of Labor, Invalid and Social Affairs, Branches/ Departments of Natural Disaster Prevention and Control, Organizations/ Clubs of people with disabilities and villagers from disaster prone provinces/ cities, including Thanh Hoa, Quang Tri, Quang Nam, Da Nang and Quang Nam. 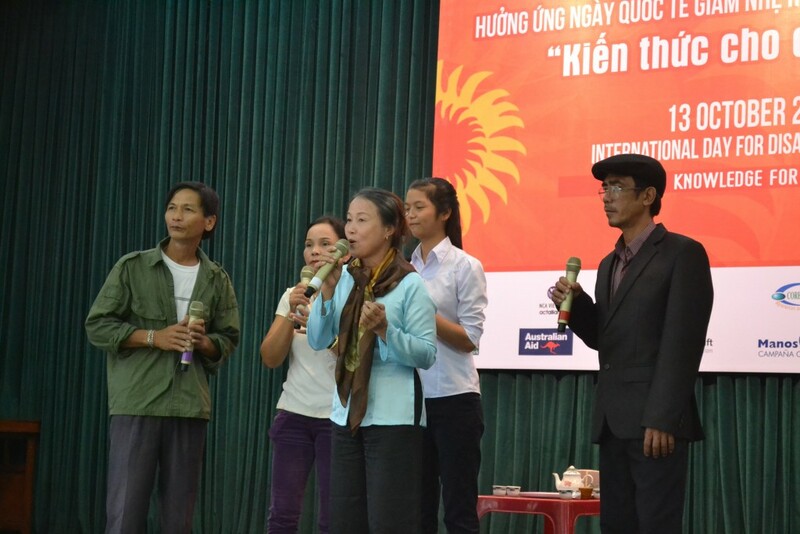 In 4 hours of the event, through a variety of performances, the community people from different locations, in particularly the people with disabilities clearly showed that they are the one who know the best on how to help themselves to be safe in disasters. Therefore, if the DRR stakeholders give them suitable assistance, they can contribute to the community’s resilience. Ms Chau, Vice Director of Danang Blind Association emphasized this massage in her performance at the event: “In fact, our blinds can join hazard map drawing activities together with sighted people if the disaster risk reduction stakeholders assist us in participating, for instance, explanation of how to draw, description of the drawing process and preparation of some simple materials to enable the blinds to recognize and use”. 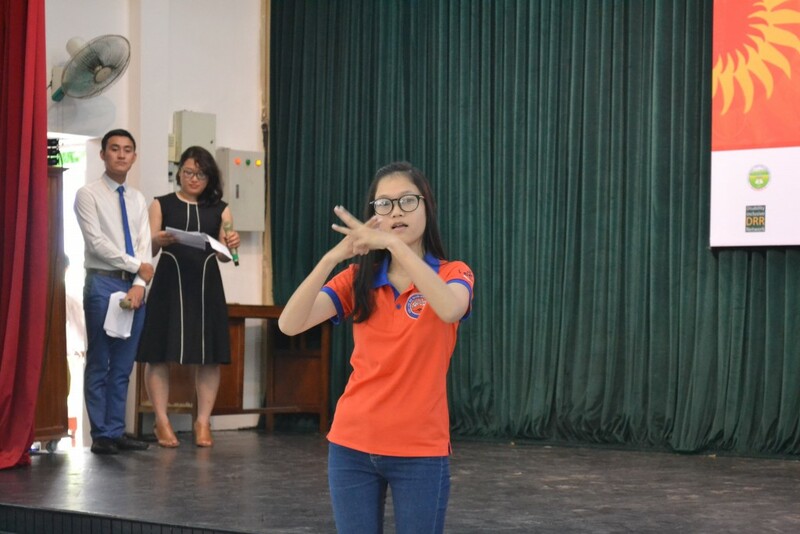 The blind and deaf initiatives were received 1st and second prize in the competition among 6 performances.